Supreme Court Justice Sonia Sotomayor will speak at Davidson College on Thursday, March 12, Davidson College announced Tuesday. While tickets to hear Sotomayor speak are currently available only to Davidson College students, faculty and staff, they’ll be offered to the public starting March 5 – if any remain. Sotomayor has served as an associate justice of the Supreme Court since here appointment by President Barack Obama in 2009. 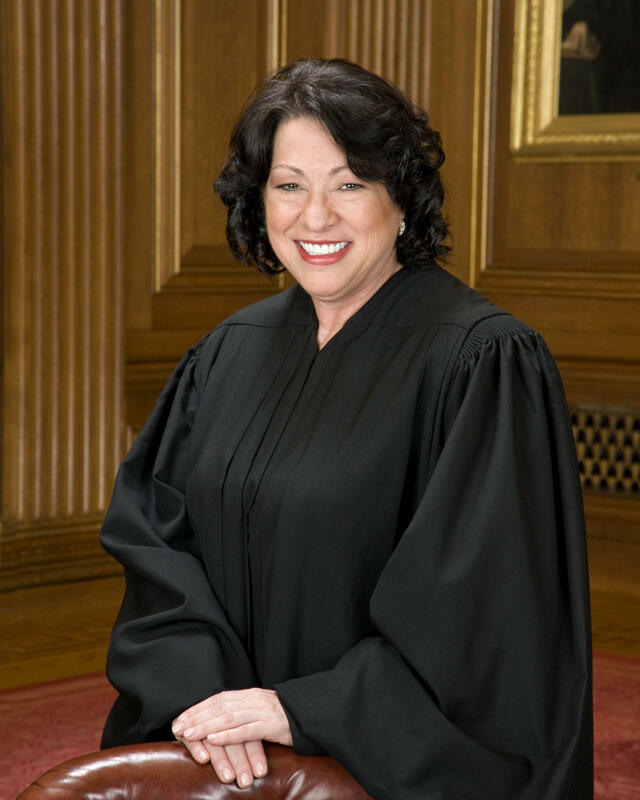 Sotomayor is the first Hispanic American to serve on the bench of the country’s highest court. Her visit to Davidson on March 12 will involve a Q&A-style conversation to be held in the Duke Family Performance Hall.